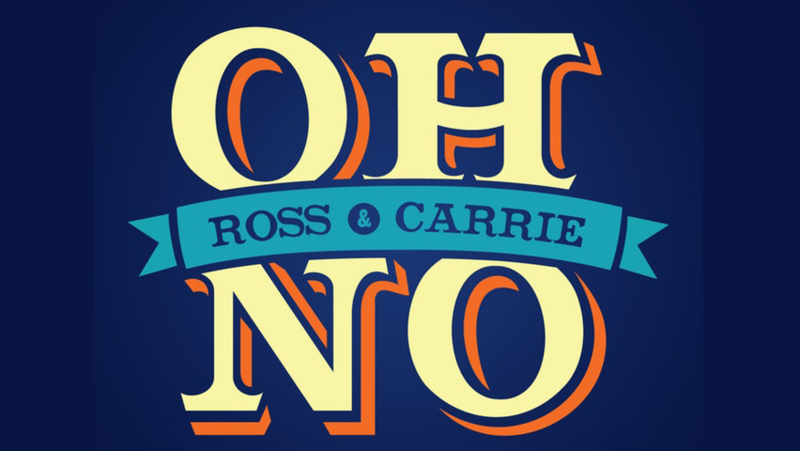 Welcome to Oh No, Ross and Carrie!, the show where we don’t just report on spirituality, fringe science and the paranormal (from a scientific, evidence-based standpoint), but dive right in by joining religions, attending spiritual events, undergoing “alternative” treatments, partaking in paranormal investigations, and more. At Oh No, Ross and Carrie!, we show up, so you don’t have to. Each episode of our show deals with an investigation of a religion, fringe group, or fringe science practice. Join us as we ask tough questions, explore the nature of belief, and always find the humor in life’s biggest mysteries.